1.1 Effective support of key accounts, continuously matching on-going activity to the agreed client brief. 1.2 To support the implementation of all day-to-day project activity, maintaining a standard of work that continually meets client needs, targeting high productivity levels. 1.3 To develop and sustain a good working relationship with clients through regular contact, and identifying and solving potential problems/issues which could affect the smooth running of the project or the client relationship. 1.4 To understand your personal development plan and achieve the goals agreed at appraisal so as to progress in terms of competence and client satisfaction. 1.5 To prepare reports/write presentations. 2.1 Ensure the induction, training, and management of Field Supervisors is carried out effectively. 2.2 Ensure the effective performance of Field Support Staff and Supervisors. 2.3 Ensure the highest quality of field output, including meeting all agreed quality controls on an on-going basis, giving briefings for projects. 2.4 Recommend developments for improving productivity in general and on specific projects. 2.5 Develop and maintain interviewer training sessions/guidelines. 2.6 Ensure that all interviewer admin is completed, including all contracts. 2.7 Maintain an excellent working environment in the fieldwork room, including looking after infrastructure, ensuring fieldwork support staff are assisted when needed and looked after. 2.8 Ensure efficient functioning of the CATI system by liaising with relevant third parties. 3.0 Marketing and sales support. 3.1 Support the generation of new contacts with potential clients through desk research and organising initial contacts. 3.2 Support the effective update and management the Extranet, GiPA’s client relationship and internal reporting tool. 3.3 Support proposal writing, proposal checking and preparation of case studies. 3.4 Build and maintain networking events calendar (trade fairs, conferences, industry debates, networking…). 3.5 Schedule meetings/travel arrangements/hotels, etc. 3.6 Write up interesting newsletters to be distributed to GiPA’s clients multiple times a year. 3.7 Provide advice and support in the correct use of the English language for international GiPA countries’ own marketing materials and presentations. Chasing up client invoice payment when required. Review and monitor performance of suppliers. Liaise with suppliers whenever there is a problem (e.g. photocopier, telecoms, energy…). Ensure that all stationery stocks are kept at required levels. Respond to/order requests for specific office equipment. Maintain excellent working environment in office. Update business process documentation when necessary; ensure business processes are followed and implemented properly within the business. Liaise with General Manager to ensure safe environment – e.g. checking chairs are safe and no wires or obstructions are presenting hazards. 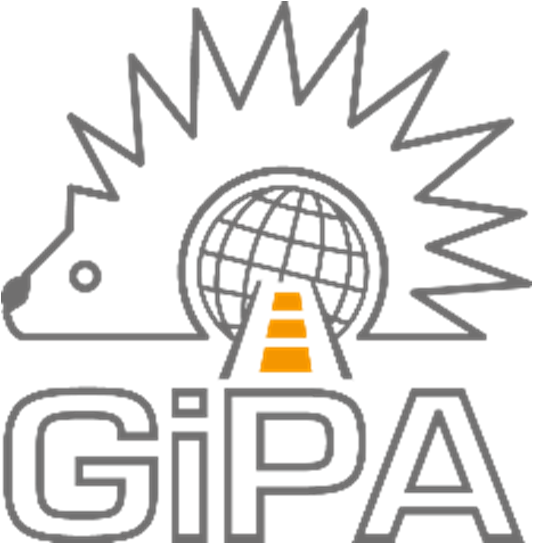 Assist with effective implementation of GIPA’s Health and Safety Policy.